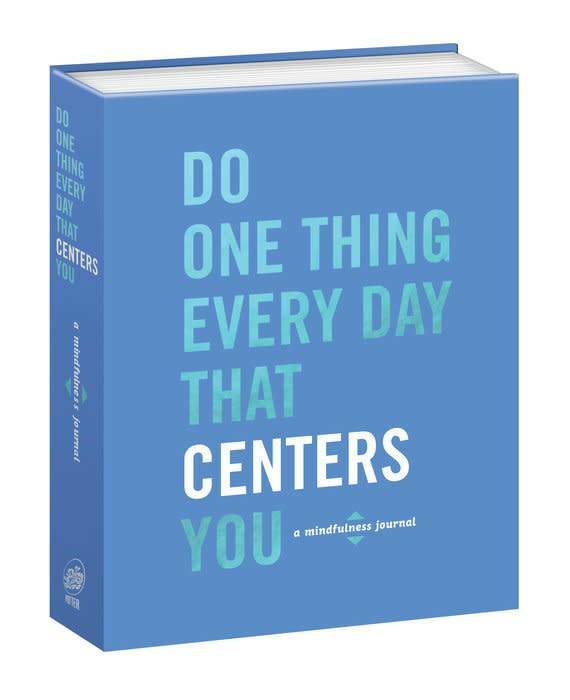 A guide filled with advice and prompts for reflection, helping you appreciate your experiences and adding extra meaning to your life. Daily life is frenzied. We know we should slow down, but recognizing the opportunities to do so can be tough. This journal will guide you to appreciate the places, people, and experiences that give peace to your mind, solace to your body, and meaning to your life. Throughout, sage advice from artists to athletes to business leaders along with suggested activities and reflections will help you to be more present and aware. 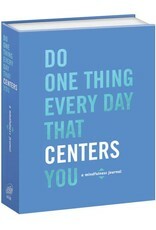 Record a year’s worth of your daily intentions and introspections, and by the end you may even find the elusive center.